Ex Pennsylvania Railroad #2158; Ex Philadephia and Erie #2020; Ex Pennsylvania #652. 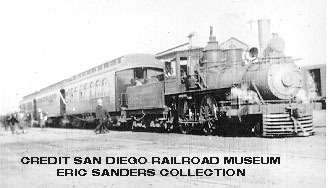 Acquired April 1901. 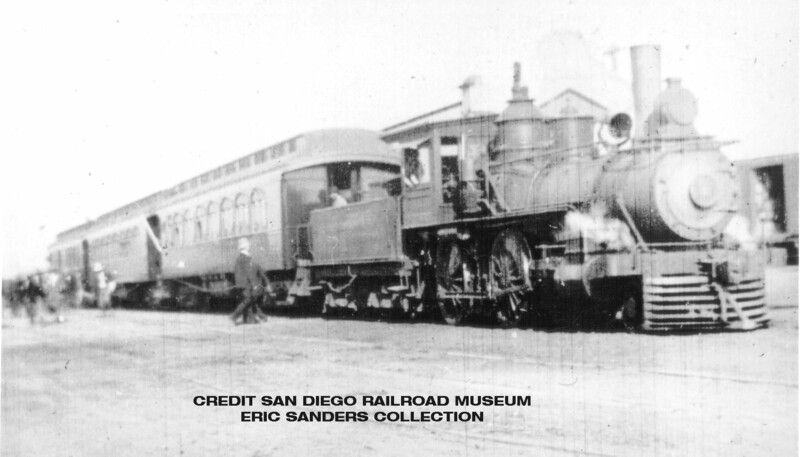 Scrapped in 1914.